Puerto del Carmen is on the Southeast side of Lanzarote and is among the most important tourist spots on the island. There are more than 6km of beaches and a different kind of hotels. Puerto del Carmen has a full assortment of services and a lot of leisure centres situated beside the expansive Las Playas Avenue: stores, shopping centres, restaurants and bars, recreational centres, pubs, discos and in general a lively nightlife.Also, you can enjoy all kinds of sports activities: windsurfing, marine excursions, deep-sea fishing, scuba diving…Certainly Puerto del Carmen is the most important destination in Lanzarote for party goers since it’s the place on the island with the highest concentration of bars, pubs and discos. Around Varadero and along Las Playas Avenue you’ll find something to satisfy every taste. 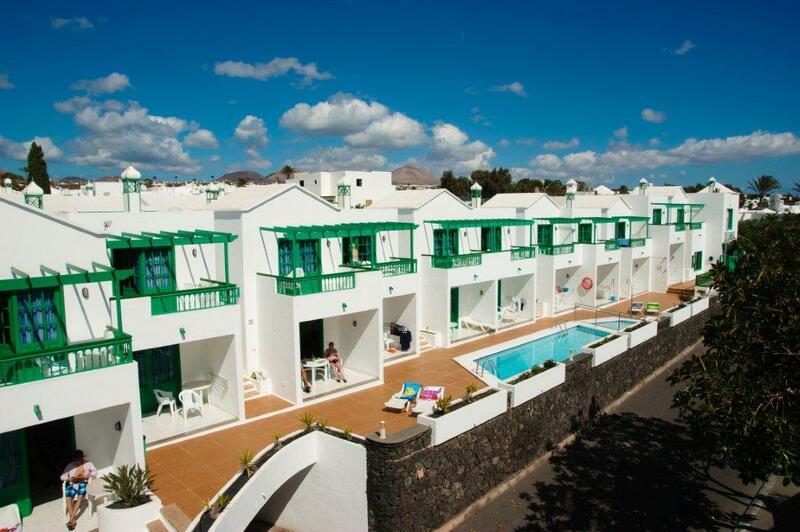 This charming villa complex lies next to the beach and the town centre in Puerto del Carmen. The complex lies within easy access of a number of restaurants, shopping opportunities and bars in the town centre. Guests will find themselves in the ideal setting.. 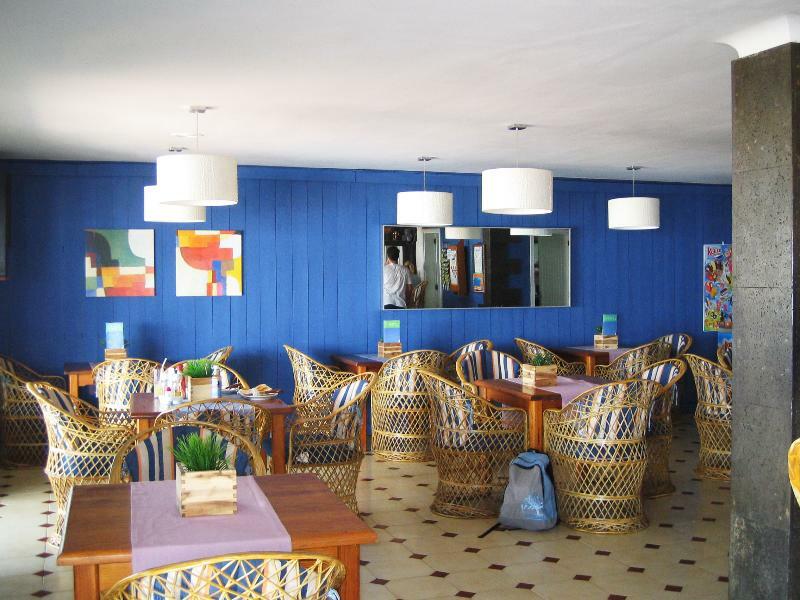 Located in a quiet part of Puerto el Carmen, this hotel is just a few minutes' walk from the Beach Avenue with its restaurants, bars, pubs, nightspots and shopping venues. 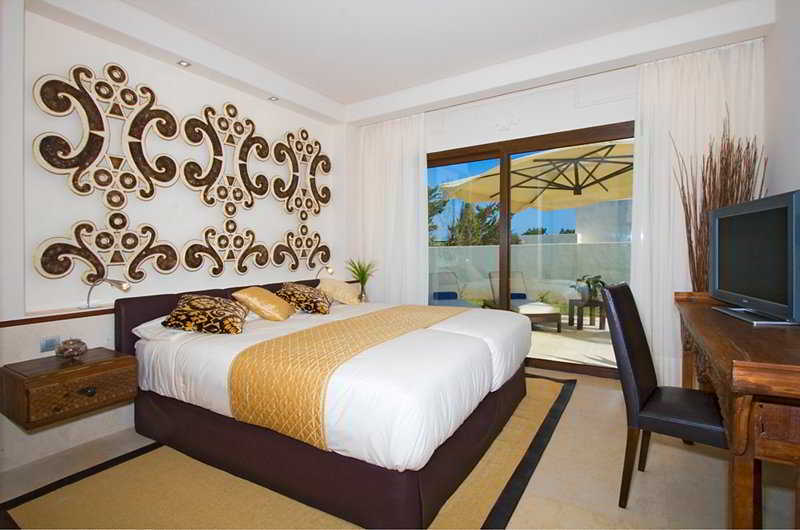 Lanzarote Airport is approximately 10 km from the establishment.All of the hotel's.. 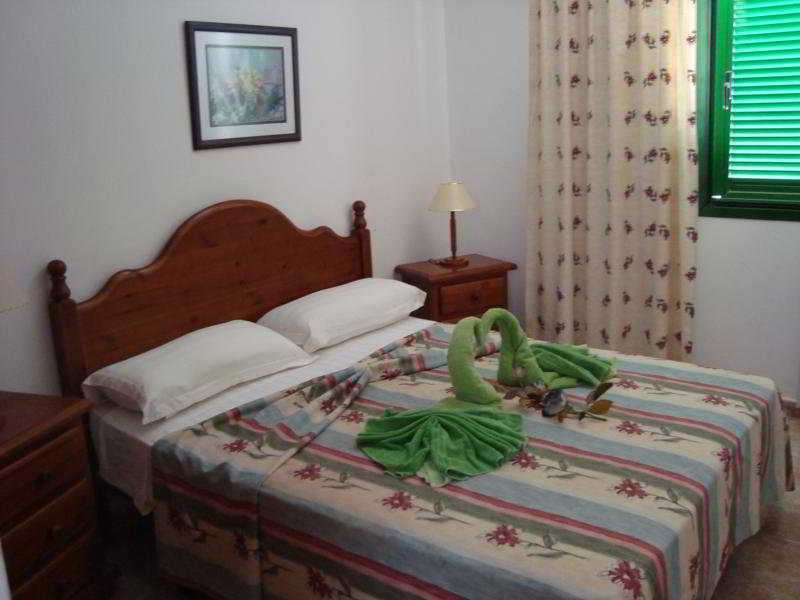 This apartment complex is situated close to the town centre and the tourist area of Playa de los Pocillos. Countless shops, restaurants, bars, pubs, and nightclubs as well as public transport are in the hotel's vicinity, just 250 metres away. The beach..